Natural Vitality’s Calm Gummies are delicious, fruit-flavored chewables that promote healthy magnesium levels and help balance calcium so you and your family can feel relaxed and calm. They feature the same easily-absorbable magnesium found in our best-selling Natural Vitality’s Calm. 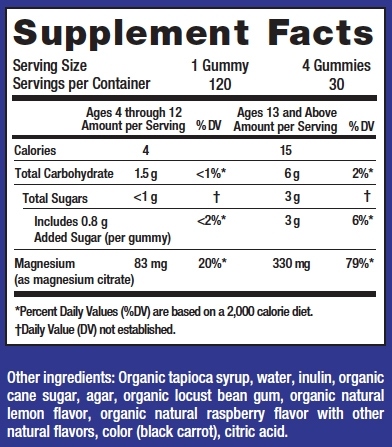 All the benefits of multi-award-winning Natural Vitality’s Calm magnesium in a great-tasting gummy.